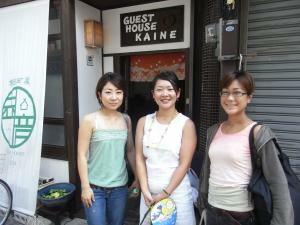 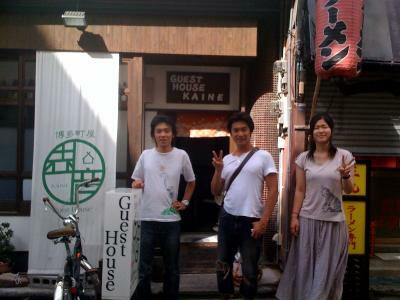 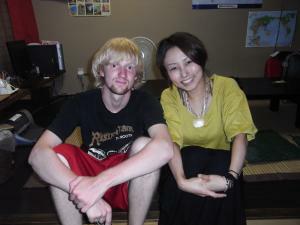 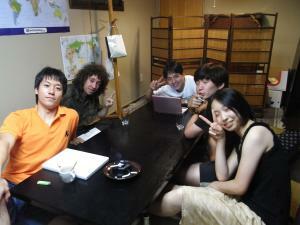 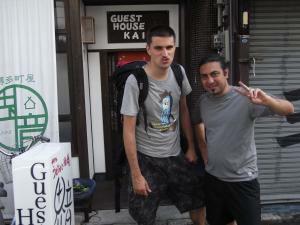 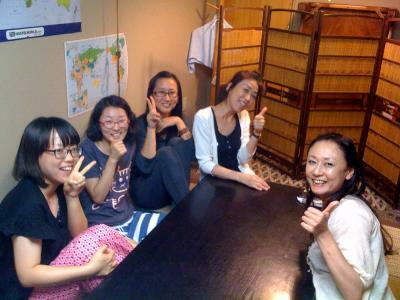 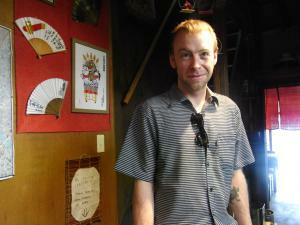 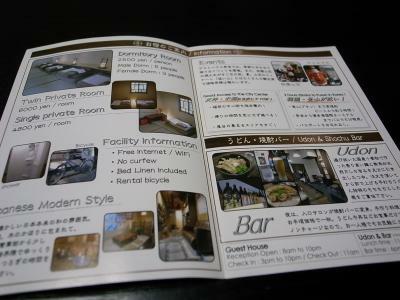 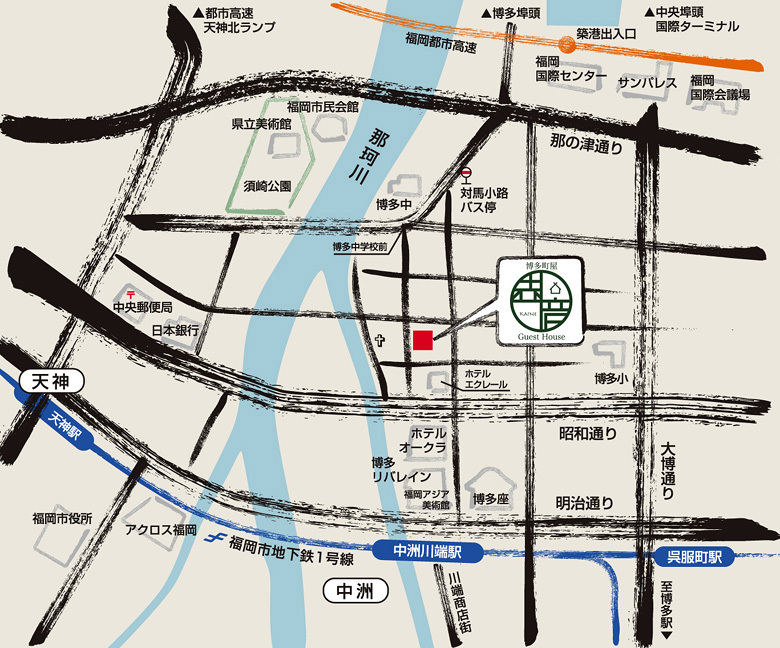 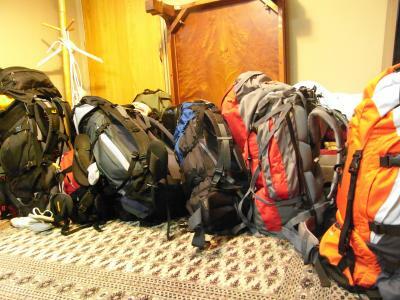 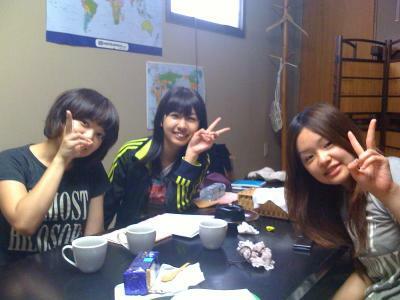 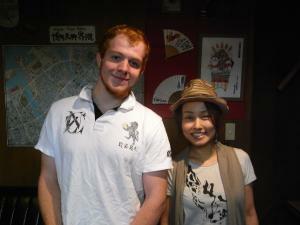 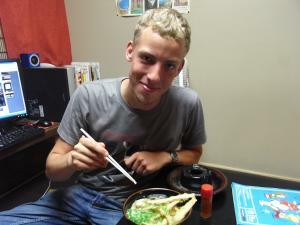 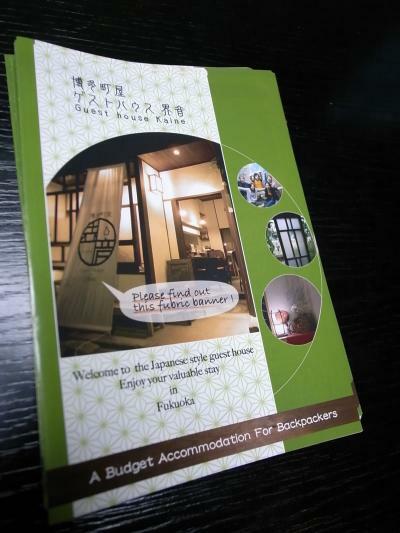 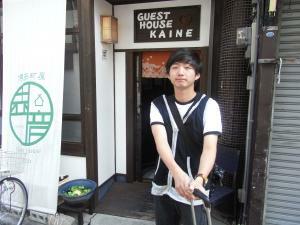 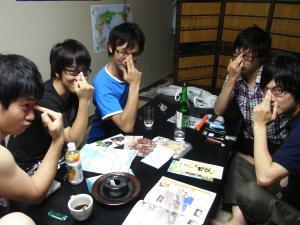 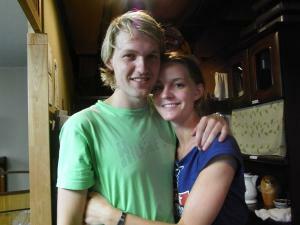 Guest House Kaine is the budget accommodation for Backpackers located in Susaki-machi,Hakata! 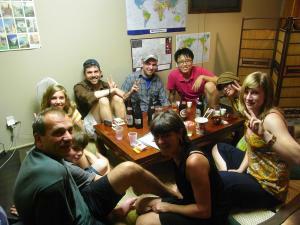 We have a Soumen(Japanese noodle) Party in the community room of Kaine . 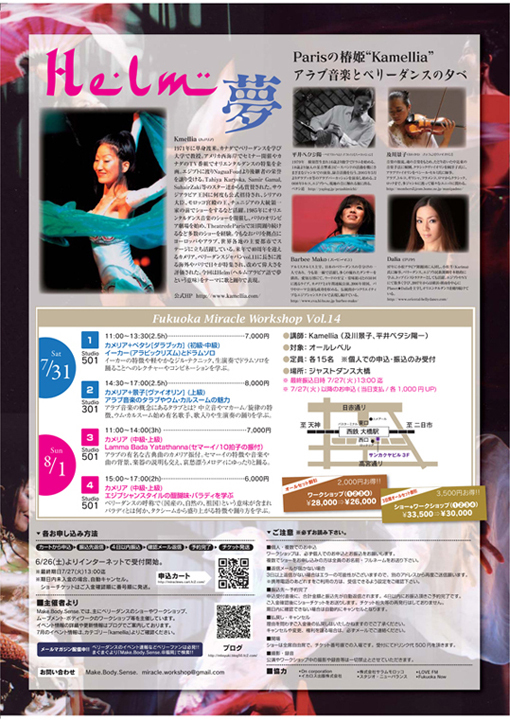 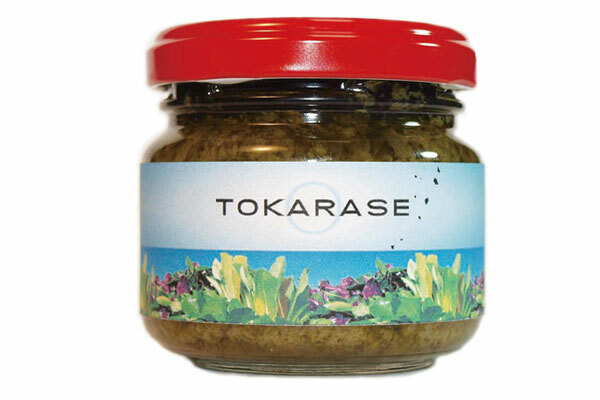 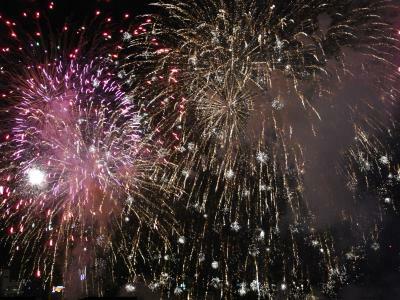 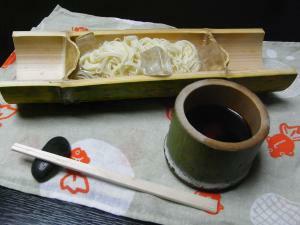 You will experience the Japanese traditional summer food. 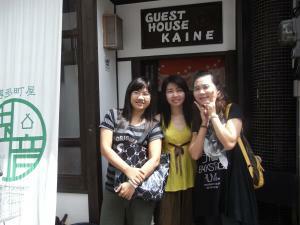 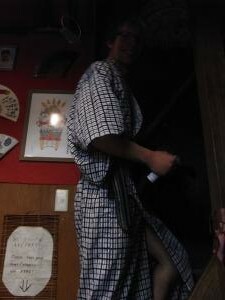 ★You can get free 1drink if you come to KAINE with wearing YUKATA! 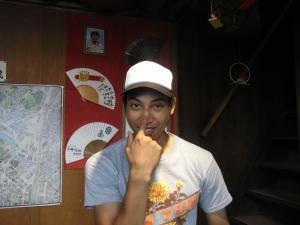 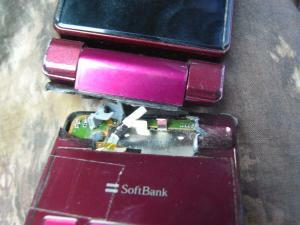 ・You can bring in some food.